Pre-Production begins early 2011 and production begins late 2011. Those release dates seem fairly reasonable. But I dunno about the third movie coming out just a year after the second? 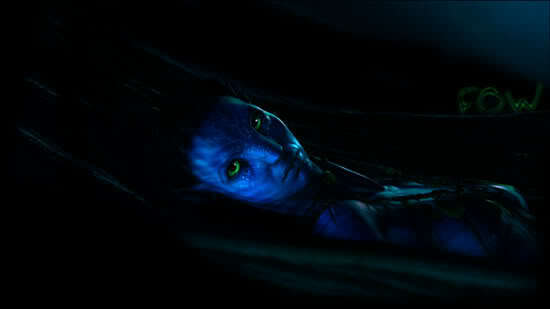 How can you make a whole motion picture as epic as Avatar in just one year? I heard that as well. So he's going to film the second and third and then do post production on 2. Release it, then post production on 3 then release it? But now we have to wait . Filming back-to-back worked for LOTR. Great to hear that Avatar 2 & 3 will be filmed back to back. When we see Avatar 2, it's only a year later until Avatar 3. That's awesome. Last edited by TheIknimaya; 10-27-2010 at 08:50 PM. Hmmm, 2015. Maybe you won't need glasses to see the 3D in the third film. You'll be walking past the cinema and suddenly a holographic Thanator will lunge out of the billboard at you and try to bite your head off. If the world ends before he finishes the films I'm gonna be pissed lol.